For years, our favorite app in this category was Clear, but it appears to have been abandoned. The developer’s website for it wont even load. Even though the app still works, it’s just a matter of time until an iOS update causes it to crash on launch. 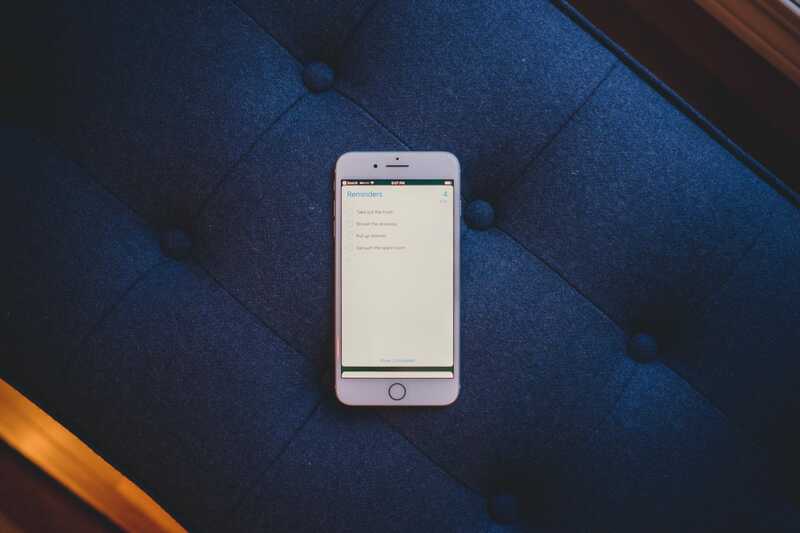 The iOS platform isn’t one that stands still, and, as such, apps require consistent updates to maintain compatibility and maintain syncing protocols. Does it have a design that fits for this style of app? It shouldn’t be so over the top that it looks like iOS 6, but it should show some personality. It should be minimal, but also show a little flare. This category, as much as any, should be dead simple to use. This isn’t the type of app to fiddle with, and it shouldn’t need a huge tutorial to learn to use. One problem with this type of app is that if you only use it for a few items, you probably don’t want to pay a subscription fee. 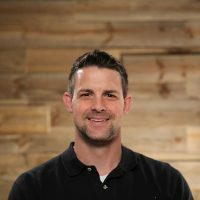 Is it a pay upfront model, or do you have to use an in-app purchase to unlock additional features? How easy is it to add new items? How easy is it to mark items as finished? Can you reuse lists (like a packing list) later? Does it offer a share sheet option to add via other apps? Does it offer the ability to set alerts for date/time or location? While this might not always be necessary, it might come in handy for certain things. 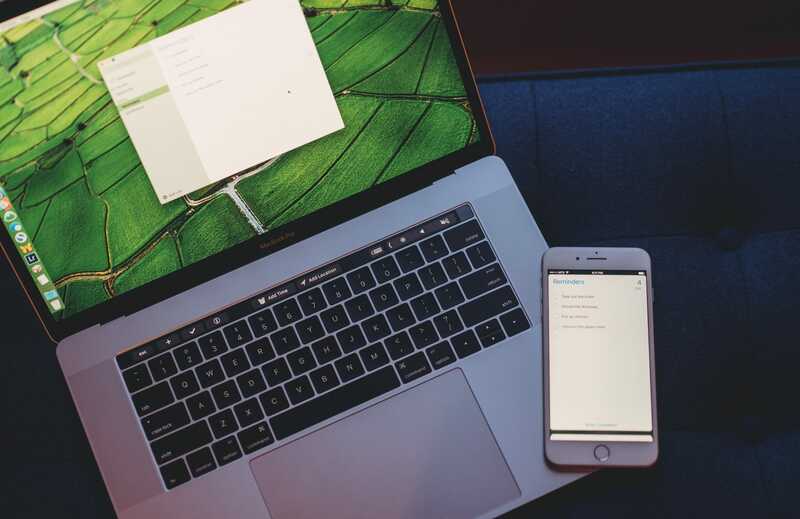 Does it offer the ability to access your lists on iOS, Mac, and Apple Watch? While sharing isn’t a requirement here, it’s something we consider. Wunderlist is the best shared list app, but there is also room for a simple list app to offer this feature. One of the biggest trends for me personally over the past year is how I am relying on more of the stock apps in iOS. I’ve migrated back to Apple Notes, Apple Calendar, Apple News, and Apple Maps. Apple Reminders is another new entrant into my life. Since it’s built into iOS, it’s a free app. It is also native on iOS, macOS, and the web, which means you can access it anywhere and it stays in sync via iCloud. From a design perspective, it’s really well done. The initial layout makes it easy to see all of your lists and select the one you need. While the vertical tab interface falls apart if you have more than 10 lists or so, it’s perfect for keeping track of a few lists. It’s also one of the easiest apps to use that I tested. Apple relies on the + icon to signify adding lists and items. While adding items, pressing the return key always sends the cursor to the next line. This is helpful for bulk entering items. Marking off items is as simple as tapping the circle to the left of the item name. This will send the items to the Completed section where you can easily unmark them (for list reuse). Another aspect where Reminders shines is the alert functionality. Alerts can be triggered by time (at 6:00 PM on Thursday, for example) or location (such as, when I’m at the hardware store). I don’t use location/time notifications often with Reminders, but it’s helpful for simple tasks that I want to be reminded about that I don’t want to relegate to OmniFocus (taking out trash, etc). You can easily input a reminder to call Josh when you arrive home (or any other address/location). Thanks to GPS technology, Reminders will prompt you with an alert when you arrive home. The native integration to Siri, for me, is a game changer with reminders. 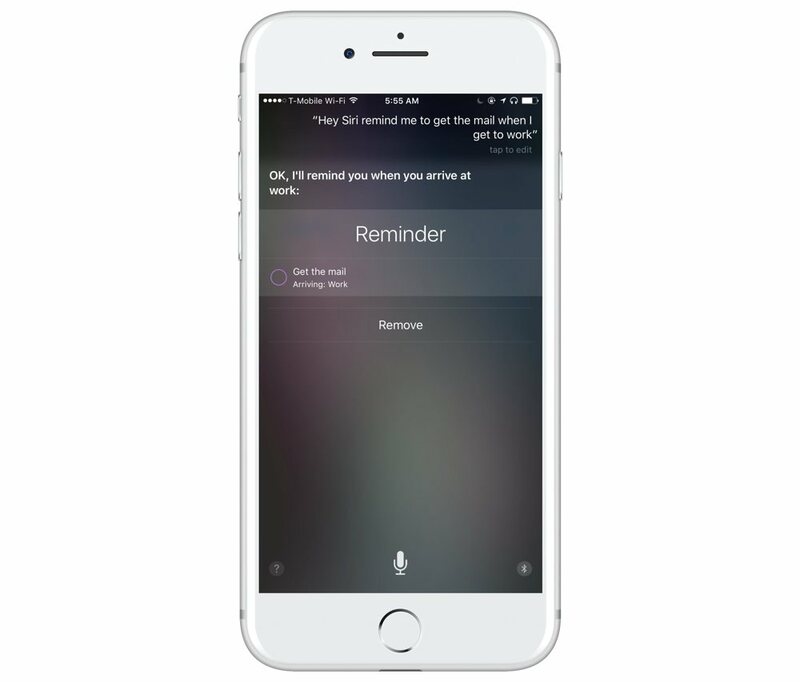 For better or worse, Siri integration has come to third-party apps in a limited fashion. Apple’s SiriKit supports things like payments, HomeKit, messaging, and VoIP calling using third-party apps. 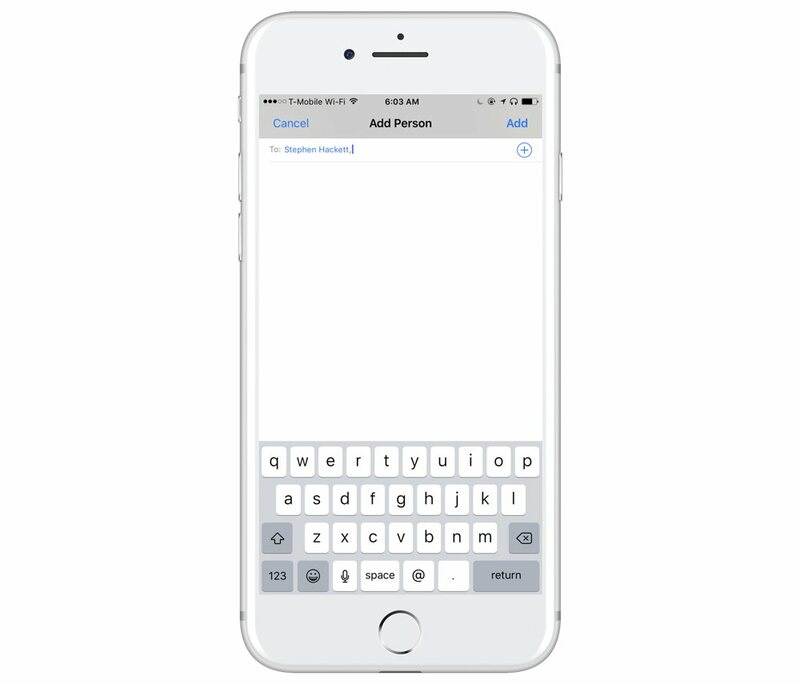 Adding items to a list isn’t so simple unless you are using Apple Reminders. While some apps access your Reminders database to “funnel” in things from Reminders, this is a bit of a workaround. With Reminders, you can say things like, “Add milk to grocery list”, “Remind me to take out the trash when I get home”, or “Remind me to call Stephen at 6:00 PM.” You can also do this with your Apple Watch. While I am hopeful Apple will allow list apps to hook into Siri in the future, Reminders is the only current app that has access. Sharing is also extremely simple in Reminders because it’s handled via iCloud. If you have a Family Sharing account, a central list between your family members is created automatically. You can also share a list with any iCloud account as well by simply typing in their iCloud account on the share sheet. In my experience, it’s very reliable. 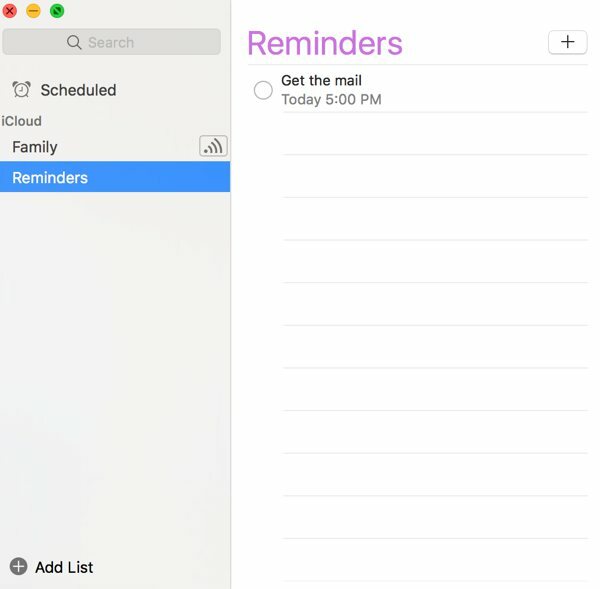 Another area where Reminders is super helpful is with the share sheet menu. Let’s say that you keep a list of books you want to read on a Reminders list. If you are on Amazon, you can easily add that book to your list without ever launching Reminders. Just tap the Share icon, tap Reminders, and choose your list. Reminders will also capture the URL from Amazon so it will be easy to access in the future when you’re ready to purchase the book. Reminders has come a long way in recent years. It started as an app I rarely used, but over time it has received a lot of attention with subsequent iOS updates. It’s easy to add items, easy to mark them off, and it supports multiple lists. Since it’s built into iOS, it’s already on your devices. I highly recommend it as the best simple list app. Any.Do is a free app with a subscription for unlimited collaboration, recurring items, location-based reminders, and themes. It’s a nice looking app, but it would be more akin to something like Wunderlist than a simple list app. I did find some of the UI to be a little tricky to use. One example is that it took me way too long to figure out how to mark an item as complete (swipe from left to right). The subscription will vary from $5/month to $45/year depending on how many devices you need. Overall, the app is fine, but it can be confusing and is totally overkill for this category. Any.Do can be accessed via iOS,Mac and the web. Like all of the Carrot apps, To-Do has “personality.” You please the robot by marking things are complete. As you mark things complete, you unlock features. As fun as this sounds, it’s not a game. There are useful features that you have to level up for (recurring list, rearranging items, etc). If it was a free app with a pro upgrade (or play to unlock), I would be fine with that. It’s a $3 app that makes me mark off items to get features that should be included. There is no access via iPad, Mac, or the web either. There are in-app purchase options, but I couldn’t really tell if they were useful or just for fun. With all that being said, it would be the winner if it offered one thing: multiple lists. The interface is simple. 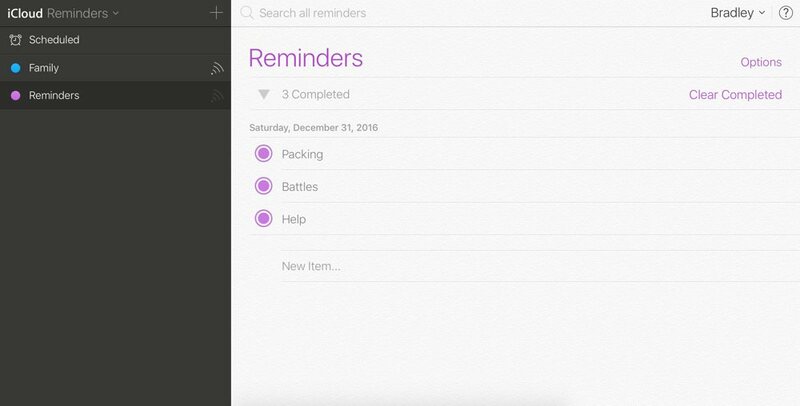 It’s incredibly easy to add tasks (just pull down like in Clear), but it’s slightly annoying, doesn’t offer sync to iPad, and doesn’t offer multiple lists. Carrot To-Do is $2.99 on the App Store. Do! is another simple list app I tried. It’s free to download, and there is a $1.99 in-app purchase to remove ads. The design is quite nice (especially without ads) as well. It looks a bit like a sheet of paper, but at the same time isn’t overly skeuomorphic. It contains various sorting options, an Apple Watch app, and multiple themes. Overall, it’s a solid option. There is no sync to other platforms, but that isn’t a total deal breaker for me. Like Carrot To-Do, the big limitation is the lack of multiple lists. Do! is free on the App Store. MinimaList is another app that comes so close to being perfect, but fails on the lack of multiple lists. It’s extremely easy to use, and the design is minimal. It has the pull-to-add task mechanism that Clear pioneered, but without multiple list support, I can’t recommend it. MinimaList can be downloaded for free on the App Store. Remember the Milk isn’t a list app so much as it is a productivity manager. It’s way more than I probably need in a simple list app, but I gave it a shot anyways. It does support multiple lists, but I find it overkill for the goal in this review. Remember the Milk is more akin to OmniFocus or Todoist than a Clear replacement for me. Remember the Milk is a free app in the App Store, and there is a $40/year Pro upgrade option. It works on iOS, Mac, and the web. Todoist is an extremely popular app. Our friends at MacStories have covered it well over the years. 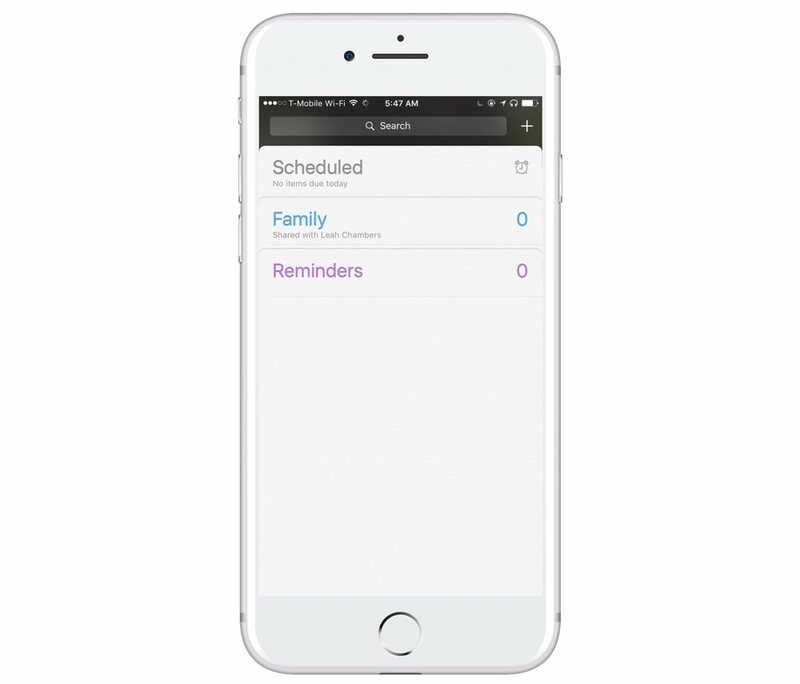 Like Remember the Milk, it’s an OmniFocus alternative as much as it is a list app. Unlike Remember the Milk, it can function as a simple list manager app. You can make “projects” your list area, and you can have multiple lists/projects at once. It’s easy to add items and mark as complete later. The design is minimal enough to “feel” simple, but it still has its own unique look.While I can’t pick it as the best simple list app, I can say it strikes a nice middle ground as the “I want a task/GTD system, but OmniFocus feels overwhelming” type app. I highly recommend this episode of Canvas for a primer on Todoist. Todoist works across all of your devices (web, iOS, Apple Watch, and Mac) and, it’s free to use. If you want some additional advanced features, there is a Pro upgrade for $28.99 per year. Todoist can be downloaded for free on the App Store. It seems like Reminders has taken the market for this category. While Clear was a great app, Reminders is good enough to solve this problem for most people. While I miss the whimsical interactions with Clear, Reminders is solving this need for me now. 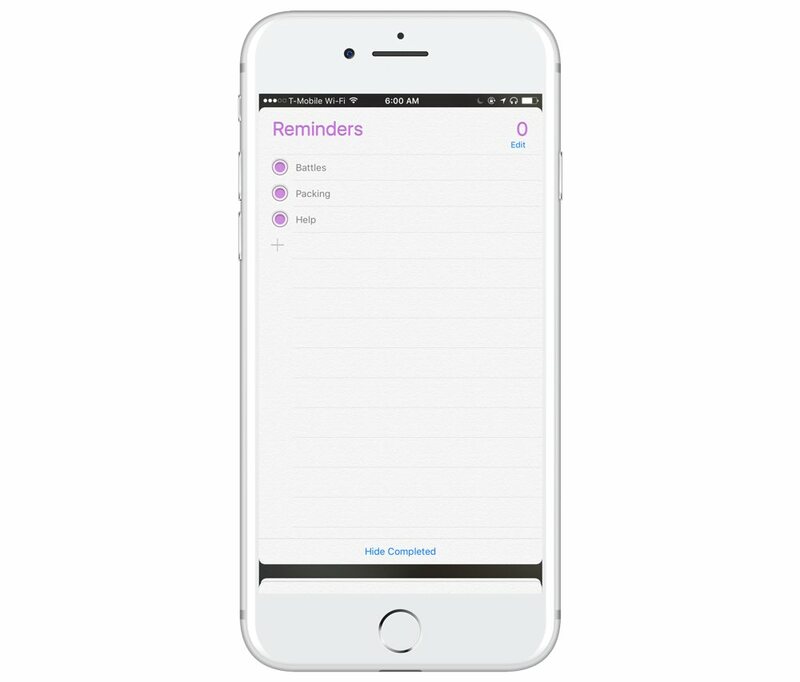 With native Siri integration, deep access to iOS, easy syncing to all of your devices, and the ability to have multiple lists, Apple Reminders is my pick for the best simple list app on iOS.